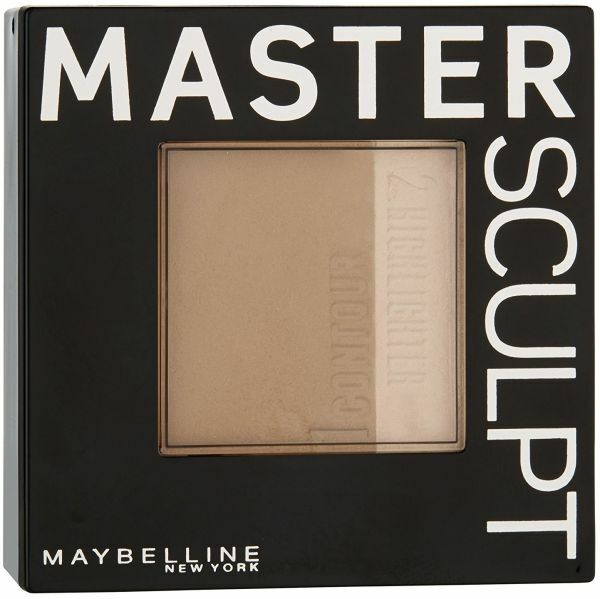 Now give a more definite shape to your face with the Master Sculpt Contouring 02 Medium Dark. This contour enhances the minute details of your face and gives you an exotic look. You can experiment further by creating strategic shadow effects which will make your cheekbones appear sharper and chin narrow. It defines the eye area for a flawless complexion. Master Sculpt Contouring is completed with an integrated mirror and a dual purpose brush. Sculpt Out the New You. This contour comes in with a handy little compact which includes a brush for blush and mirror. It is excellent for the beginners who are new to contouring. With this color shade, it’s easy to get the shadows done to bring out the definiteness of the face and giving it a mysterious look. Master Sculpt Contouring has a Medium Dark which goes with many of the shades of the highlights. This allows you to try different looks every time you get out of the house. It has a decent pigmentation that won’t make you go wrong with your makeup colors.